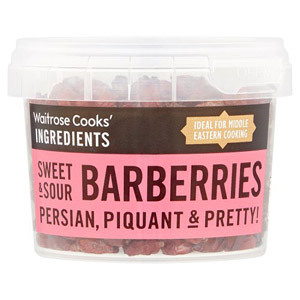 Cook up an exotic feast with our selection Waitrose World Foods. 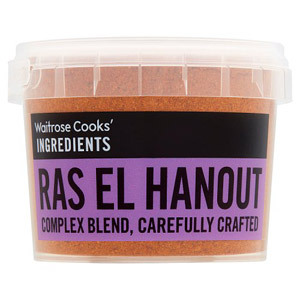 From Moroccan Ras el Hanout to Middle Eastern Barberries, you can create a world of different cuisines in your own kitchen! 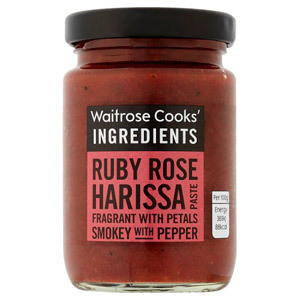 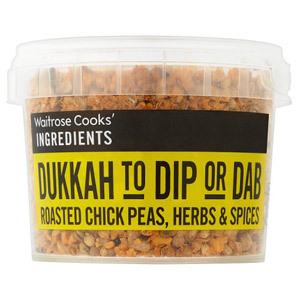 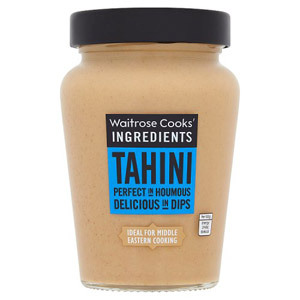 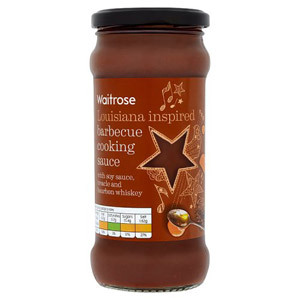 You can all rely on Waitrose to produce high-quality ingredients to help you product your culinary masterpieces.